We don't know much about Faraday, but the Verge recently scoped out the company and revealed its office, as well as confirmed some of the previous news. While we are not sure about the investors, FF is founded and intends to produce cars in the U.S.
"Three people sitting around in an office, discussing the future of the car and what people’s mobility would be in the future. Eighteen months later, we’ve got over 400 people working from all over the world." By the end of 2016, the number of staff is to increase to 800 and we should see the unveiling of the first model. Development prototype is already undergoing tests. Production is set for sometime in 2017. 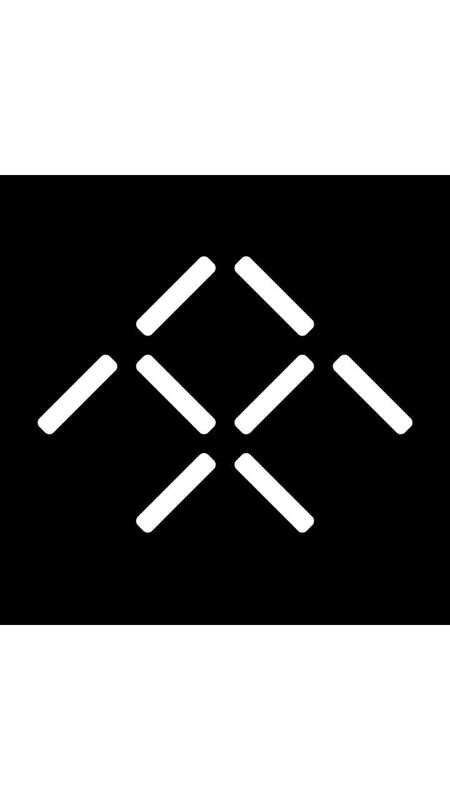 Faraday Future will be electric, maybe autonomous, for sure packed with connectivity features to meet the needs of young people (consumers of the future), and probably with some new sales concept (like a subscription model). "Later, I met up with Kim, Faraday’s design chief, who greeted me standing next to a covered prototype. As part of our arrangement, I agreed to keep my impressions on its exterior silhouette out of my report — but its shape was distinct from anything I’ve seen on the road. "It’s a car to some degree," Kim tells me, who was previously responsible for designing BMW’s electrified i3 and i8 models. "It’s a mobility device, and when people interact with cars, there is of course the irrational desire to have it. The car is still going to be beautiful, as traditional car designers want to have."